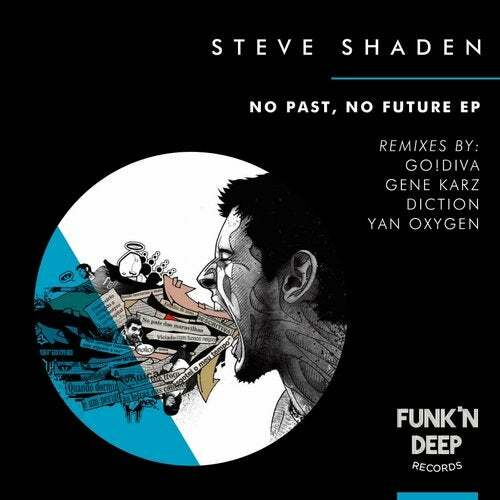 Funk'n Deep Records presents 'No Future EP', Steve Shaden's debut release on our label. This release combines deep and spacious rhythms with dark and addictive vocals  all layered to perfection. With remixes by Go!Diva, Gene Karz, Diction, and Yan Oxygen, this will be a must have in the darker techno DJs arsenal.